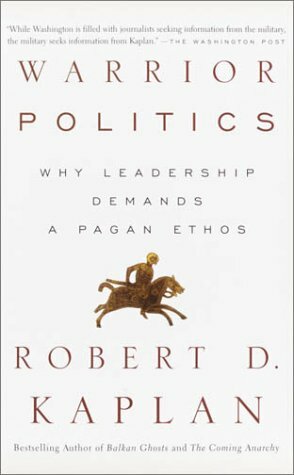 In Warrior Politics, the esteemed journalist and analyst Robert D. Kaplan explores the wisdom of the ages for answers for today’s leaders. While the modern world may seem more complex and dangerous than ever before, Kaplan writes from a deeper historical perspective to reveal how little things actually change. Indeed, as Kaplan shows us, we can look to history’s most influential thinkers, who would have understood and known how to navigate today’s dangerous political waters.